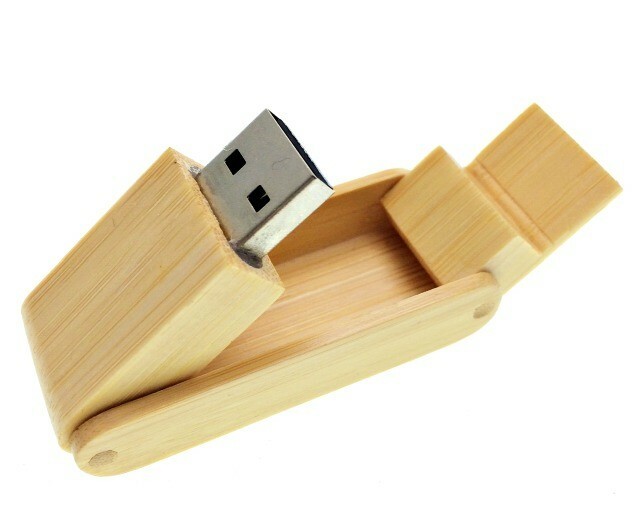 An all in one wooden flash drive. Everything is self contained with the protective cap and USB memory both flipping out of the main body. 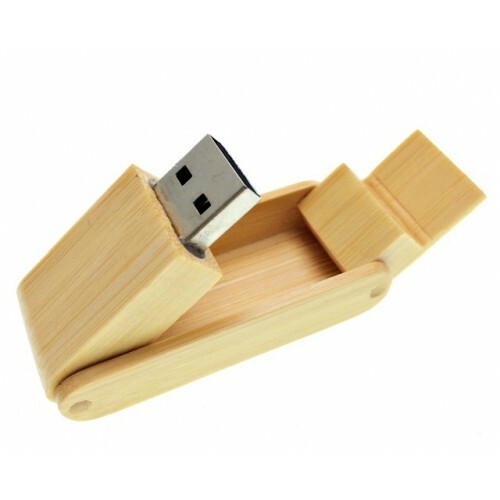 If you have an eco friendly theme or just looking out for the environment then this product is definitely for you. 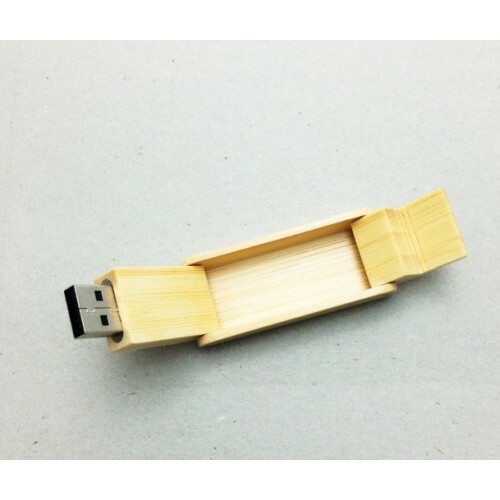 We offer printing or engraved of your artwork or logo onto this Wooden Flip Out USB. 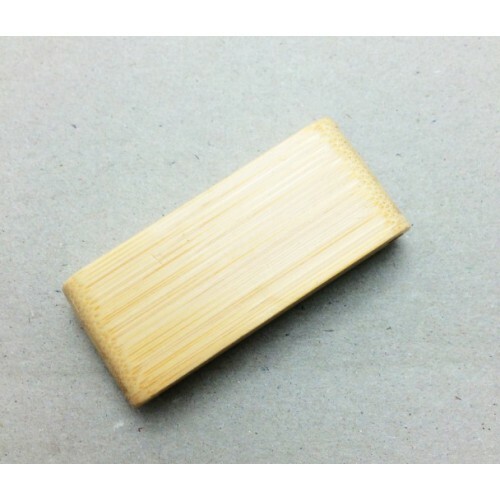 Colour choices are: Maple Wood, Walnut Wood, Red Wood and Bamboo. Storage capacities to choose from are: 1GB/2GB/4GB/8GB and 16GB. Free Delivery is available on our standard turnaround service. Our standard turnaround of 2 weeks from artwork approval will cover the time taken to brand and deliver the products to you. If you need our products urgently for an event, call us to find out how quickly we can dispatch the products to meet your deadlines. Quoted prices are GST exclusive. Delivery is Australia wide and our couriers will ensure that you orders will be delivered directly to you.